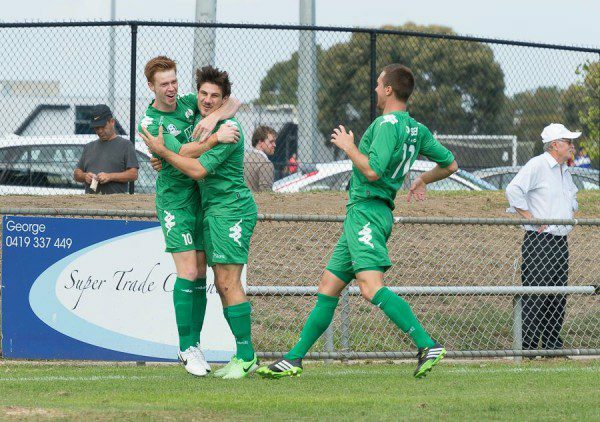 NPL players will be scouted as potential signings for the newly formed A-League club West Melbourne, ahead of the 2018-19 A-League season. That’s according to someone who should know about these matters, the newly appointed assistant coach at West Melbourne, John Anastasiadis. In his current role as Bentleigh Greens coach, he’ll be in an excellent position to observe potential A-League talent in the NPL matches his Greens participate in.